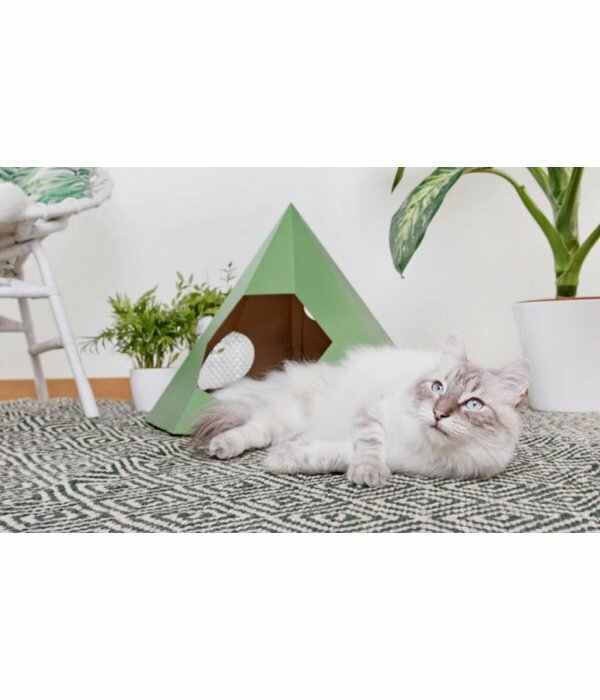 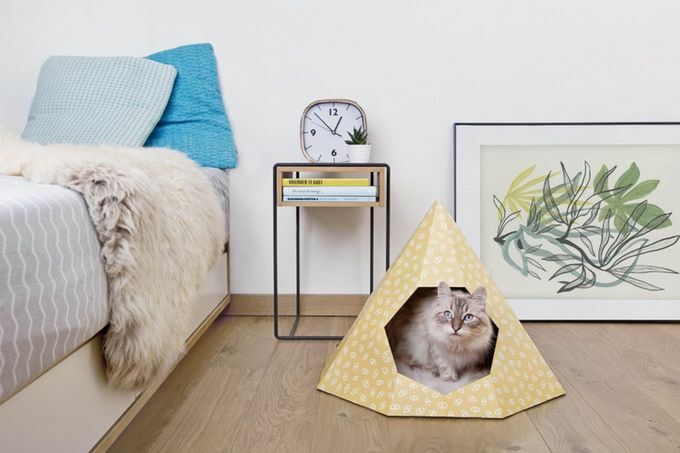 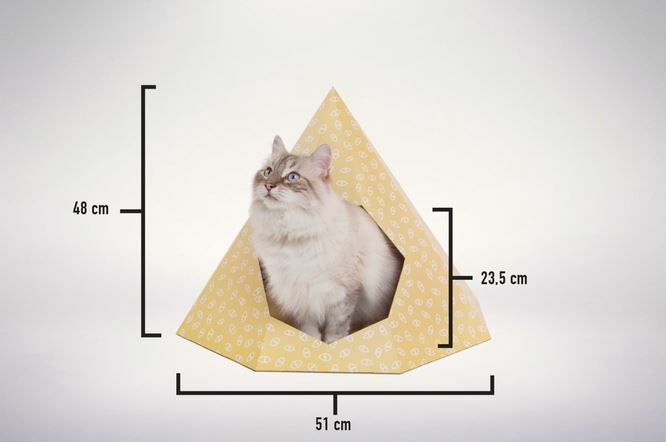 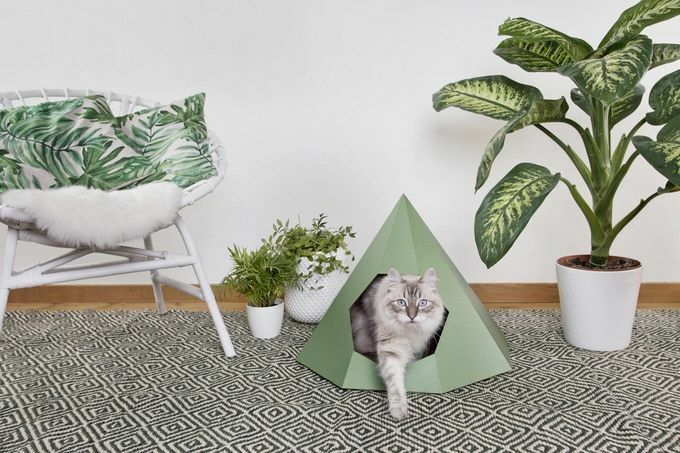 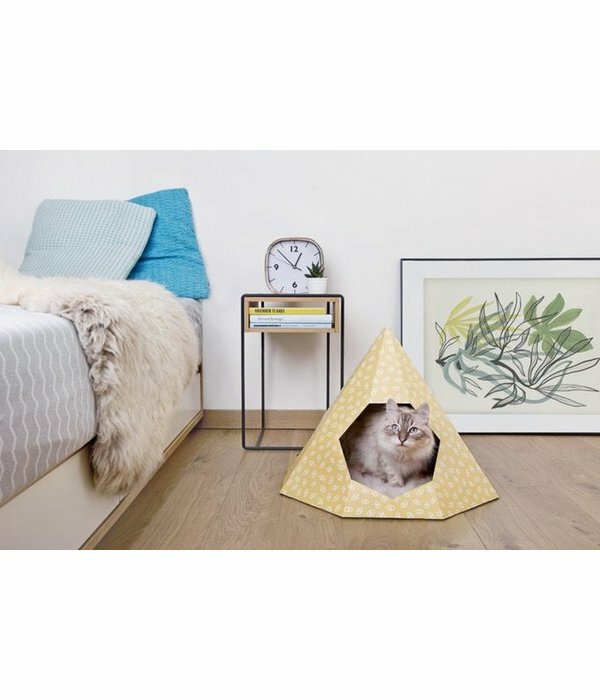 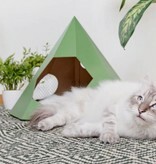 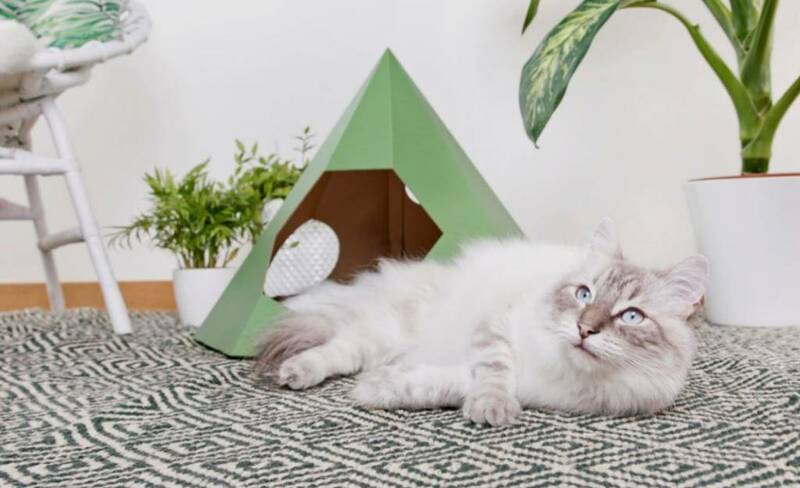 The Cat Tipi is a stylish cardboard house that does more than just give your cat a place to sleep. 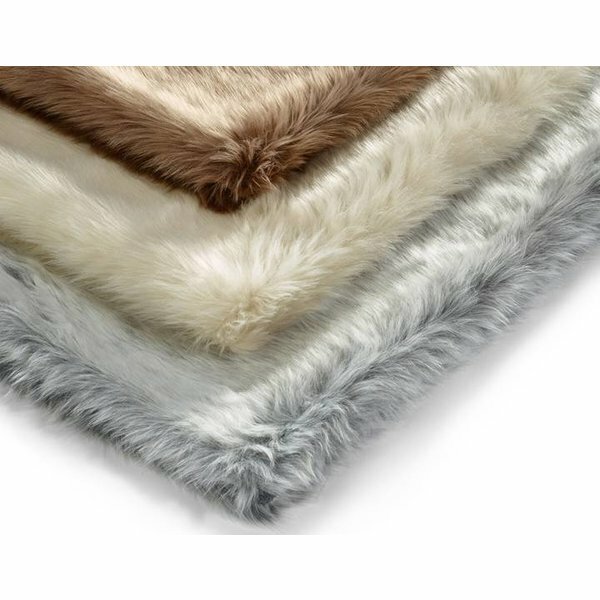 It gives them a sense of comfort and security, perfect to hide, sleep & play in, and it’s a ‘miwauwie’ eye-catcher in any interior. 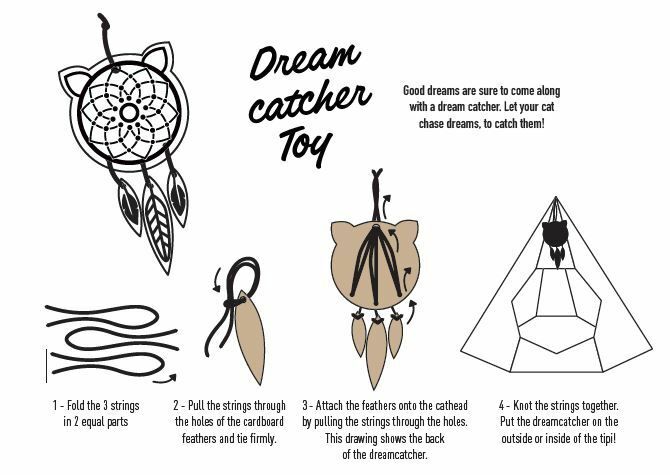 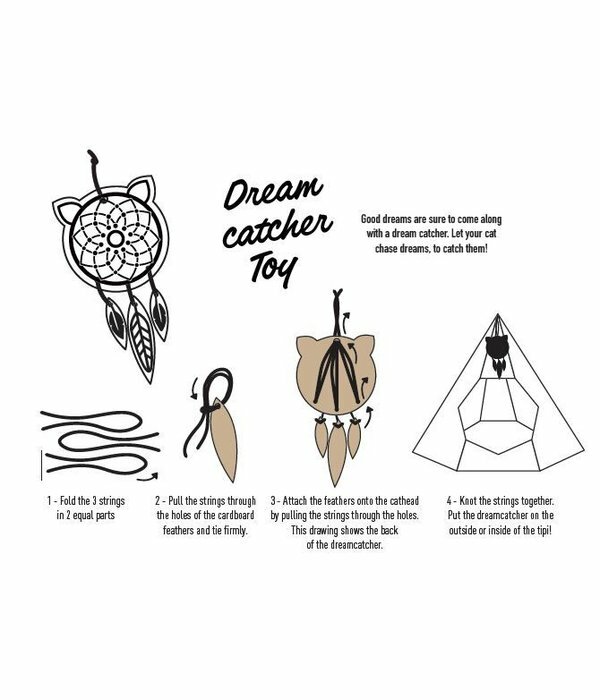 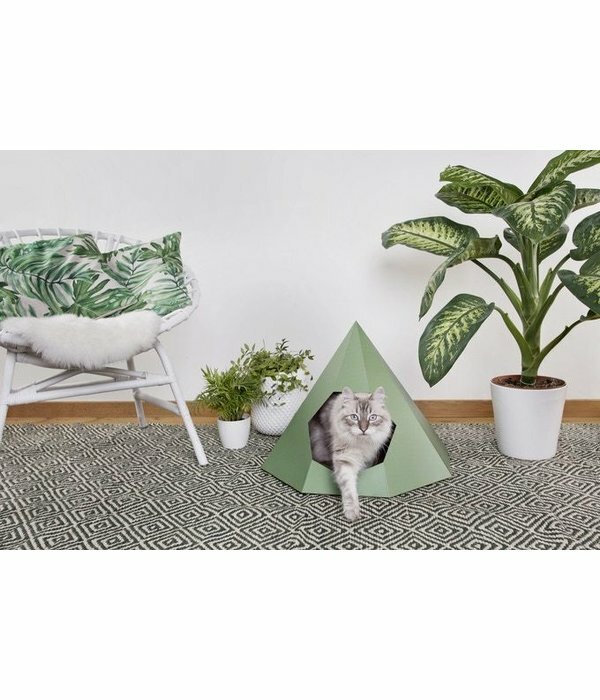 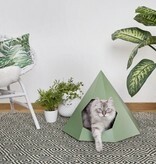 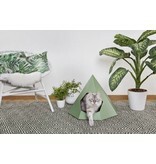 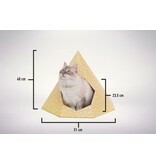 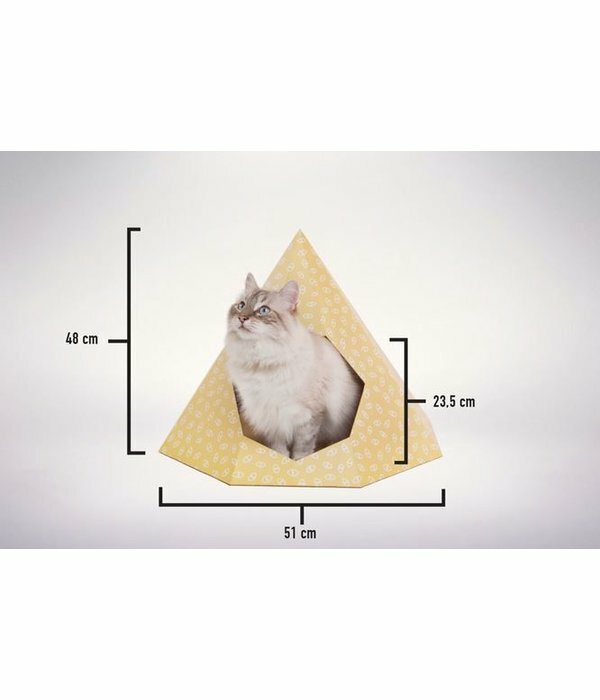 The Cat Tipi is made of sturdy corrugated cardboard and has a firm cone- shape structure. 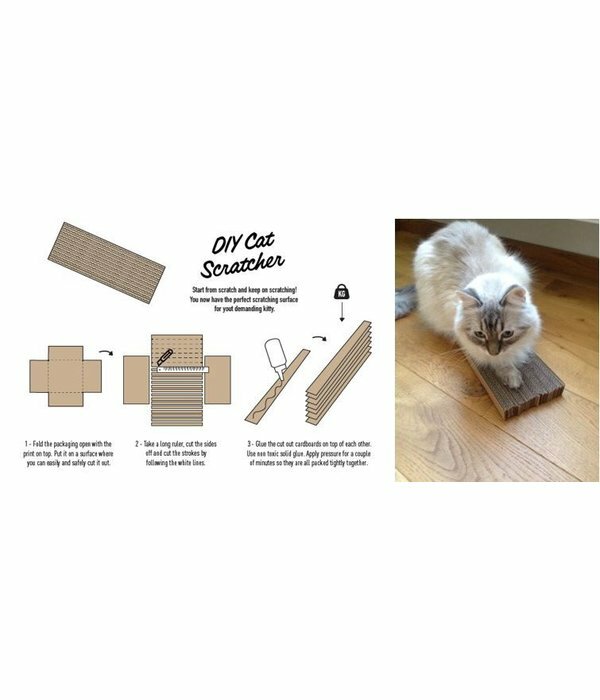 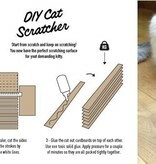 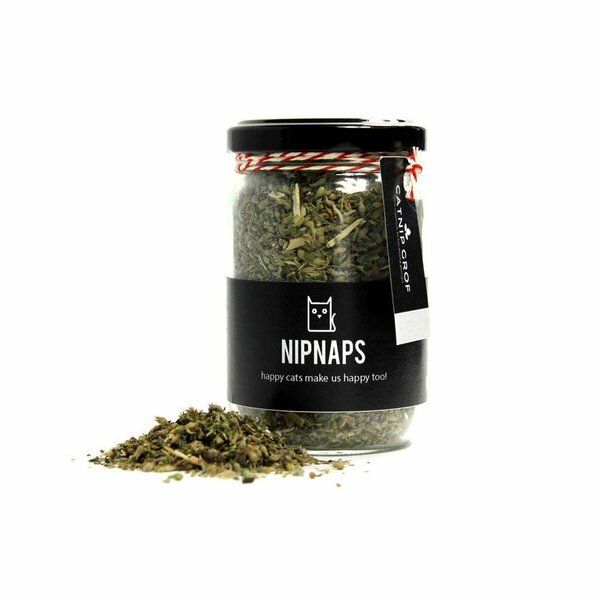 So you can be sure it’s crazy-cat-proof! The cardboard has a laminated finish on the outside, so it’s easy to clean. 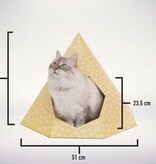 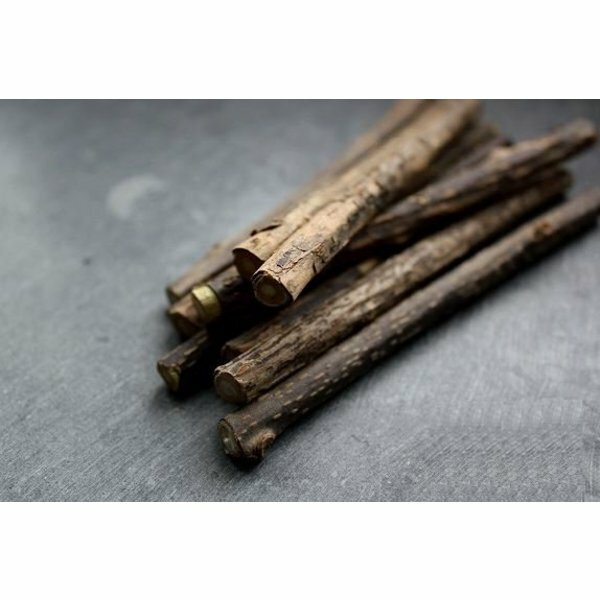 It is offered in a flat package, making it easy to transport.